these messages have been poorly translated from other languages. Additionally, you will want to pay attention if the time or date appears in the message body of an email. If the email contains the date format of DD/MM/YY, 24-hour time or coordinated universal time (UTC,) it’s likely that the email’s point of origin generated outside of the United States. .com and .bat. Spam filters will generally do a good job of quarantining those formats. Most companies commonly send and receive .zip, .doc, .docx, .xls, .xlsx, .ppt, .pptx and .pdf. 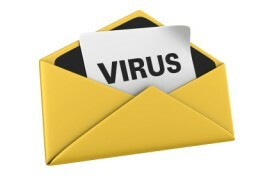 However, a malicious sender can implant devious code in those formats as well. Once the attachment is opened, the computer is already compromised. 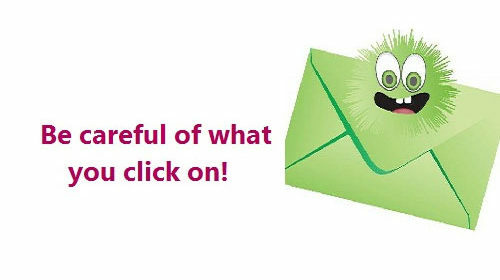 Take caution if you have sent an email that has an attachment and the sender is questionable. You will want to verify the legitimacy of the email first. Next, you will want to examine the context of why the attachment is being sent. 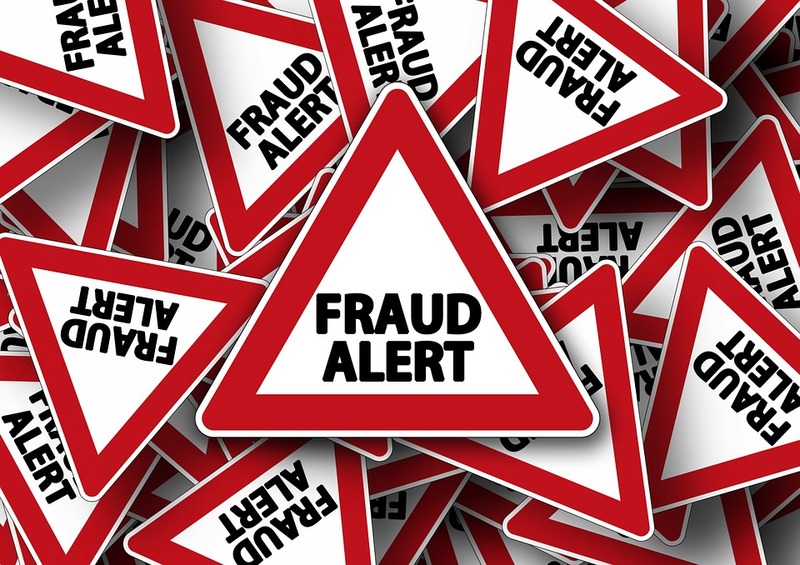 an email is only an image as text, it’s possible that it is illegitimate. Outlook blocks showing images by default. If the email is all plain text and looks different than what you’re used to seeing from a frequent sender, you may want to contact the sender directly in a new email or phone call. is not legitimate. Even if it seems legitimate, open a new browser window and type the URL directly into the address bar. If you’ve clicked on a link, a phishing website will look identical to the original. However, your system may already be compromised. If you’re work email is connected to your phone, you will want to take extra precaution. One tactic that is commonly used by hackers is to alert you that you must provide and/or update your personal information about an account (e.g., Social Security number, bank account details, account password). Phishers will use this tactic to drive urgency for someone to click on a malicious URL or download an attachment aiming to infect the user’s computer or steal their information. Reprinted with permission of the American Land Title Association. First American Title Insurance Company makes no express or implied warranty respecting the information presented and assumes no responsibility for errors or omissions. First American, the eagle logo, First American Title, and firstam.com are registered trademarks or trademarks of First American Financial Corporation and/or its affiliates.